This (and Moon of Gomrath, the second book in the Alderley trilogy) has to be my all-time favourite book from my childhood. I remember arguing with my teacher Elizabeth Webster that Alan Garner’s stories were better than Tolkien’s. What makes this so great is the authenticity of the stories – they are based on real localities (Alderley Edge) and local myths. They are fantasy, but their roots are in the hills of Cheshire and British mythology. Garner arguably gave me my first introduction to magic realism, the genre in which I write. 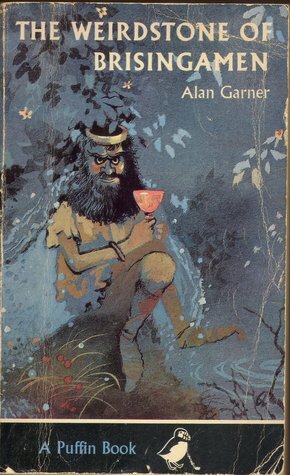 I could have chosen other books by this writer – The Owl Service, Elidor and of course the great Red Shift, but Weirdstone was how I first experienced Garner’s work and so it holds a special place in my heart. Whether the book had such a strong hold on me (which it retains) because it chimed with my vision of the world – history and myth woven in to the present – or because it informed my view is impossible to say now. But I read this book over and over again throughout my childhood, delighting in Garner’s wonderful descriptions – the account of Colin and Susan’s journey through the disused mineworkings of the Edge beats the journey through the Mines of Moria into a cocked hat. After many years Garner has just published the sequel – a book for adults called Bonelands. It’s on the list of what I want for Christmas. That’s if I can wait that long. For my reviews and thoughts on a genre I love. My diary of life in the country that is my second home. Hello and welcome to this the personal blog of Zoe Brooks, poet and writer.. 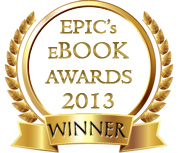 There are lots of ways of following this blog, me and my books. Check out the options below. I would love to hear from you. I welcome feedback about this blog or about my books. Just email me at zoe.brooks@googlemail.com.